Citiguard’s new interactive security is the first professional fully wireless home security and automation system that can be installed anywhere in the home to deliver interactive security & home automation services. Giving you control over the way you secure your home. Citiguard combines home security system, security monitoring and automation to bring you one solution to help protect your home and family. 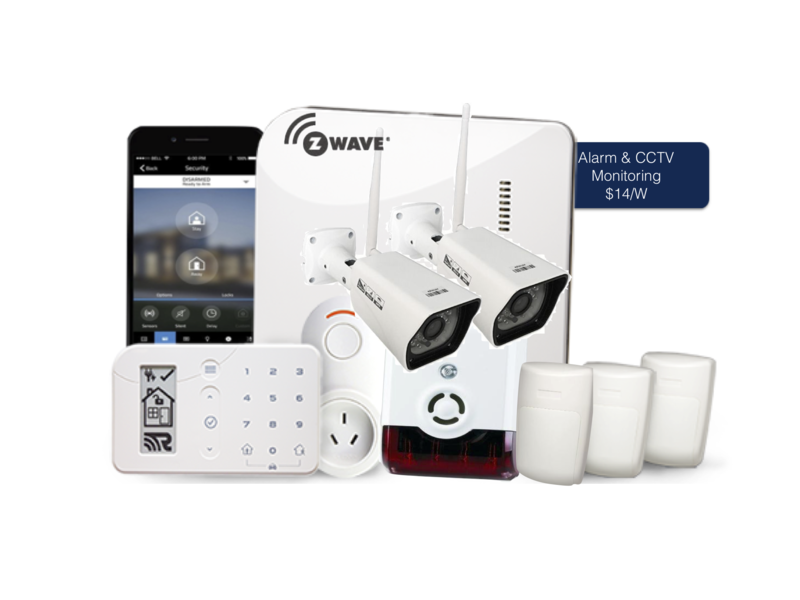 The most intuitive wireless Smart Home Security and Automation Platform for your home. 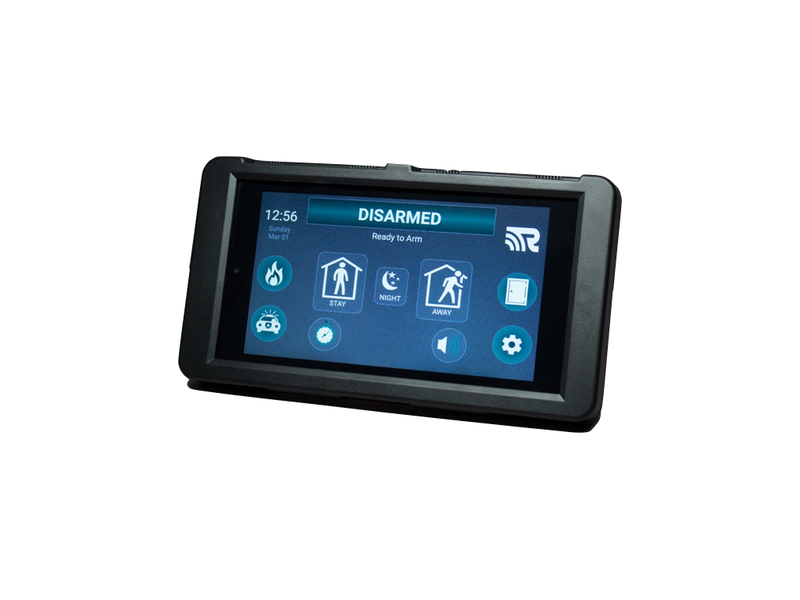 It is the first professional security panel designed from the start to deliver interactive security and home automation services from your smart phone. Technology has come incredibly far over the past 10 years. This is especially true in home security. 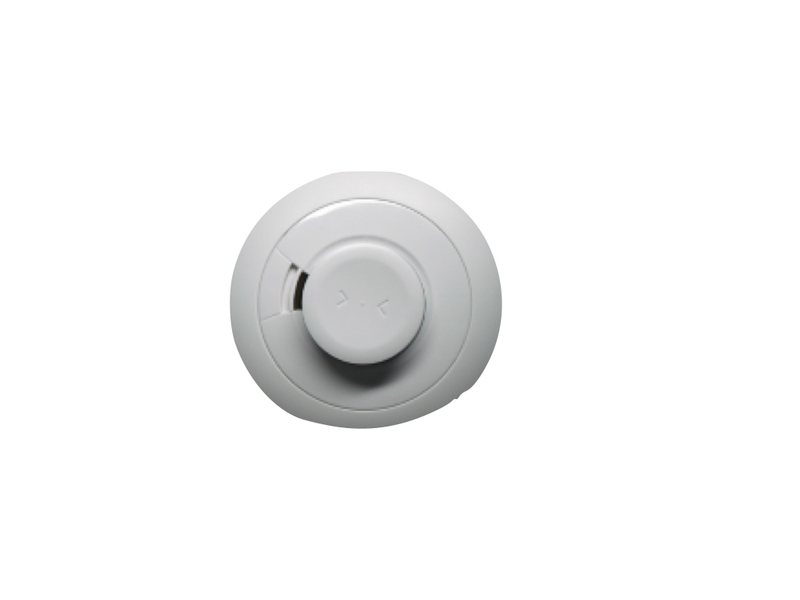 New wireless alarms can do everything a wired alarm can do, and more! The panel can be installed in an office, entertainment centre or even a closet. Providing the benefits of locating the panel in a discrete, secure location. 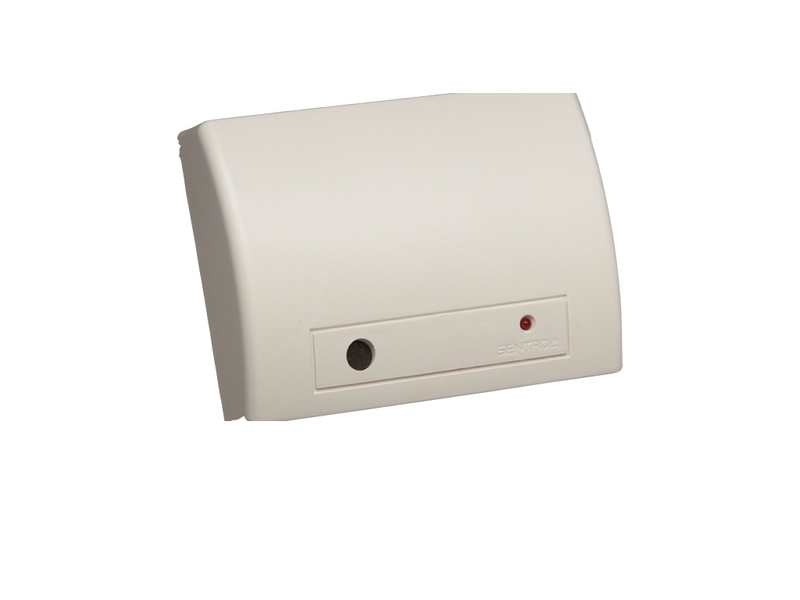 Every Citiguard system comes standard with 3G and supervised Ethernet connection enabling central station reporting and interactive controls using your Wifi if desired. 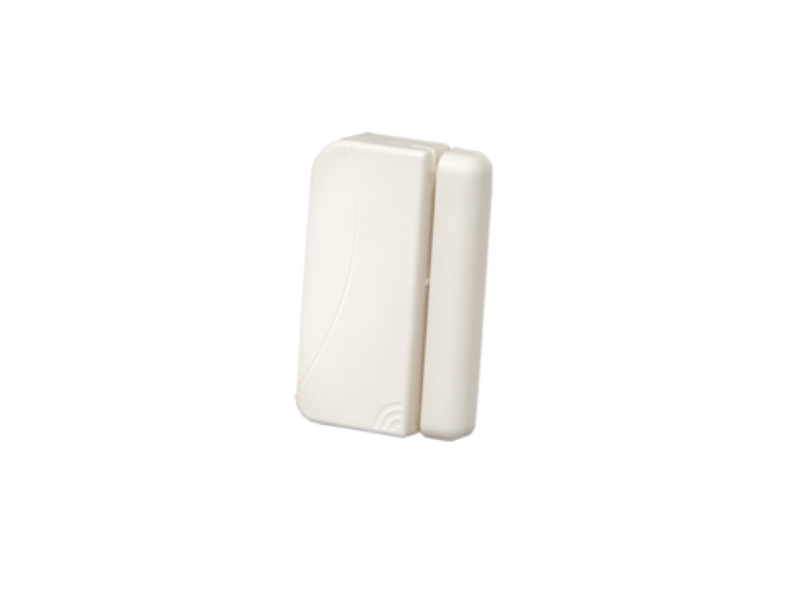 Citiguard’s new security system eliminates the challenge existing alarms face, traditionally these systems require wiring and installation. Sending a technician out to install a new alarm system every time you move house, can be very costly and impractical. 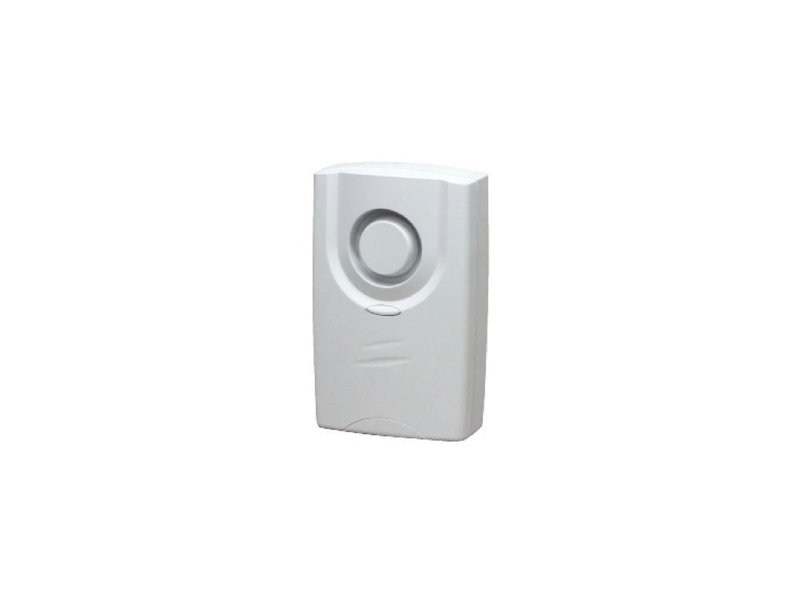 With the Citiguard alarm system being 100% wireless it provides great benefits for rental properties and holiday houses as it has the ability to move locations with you. 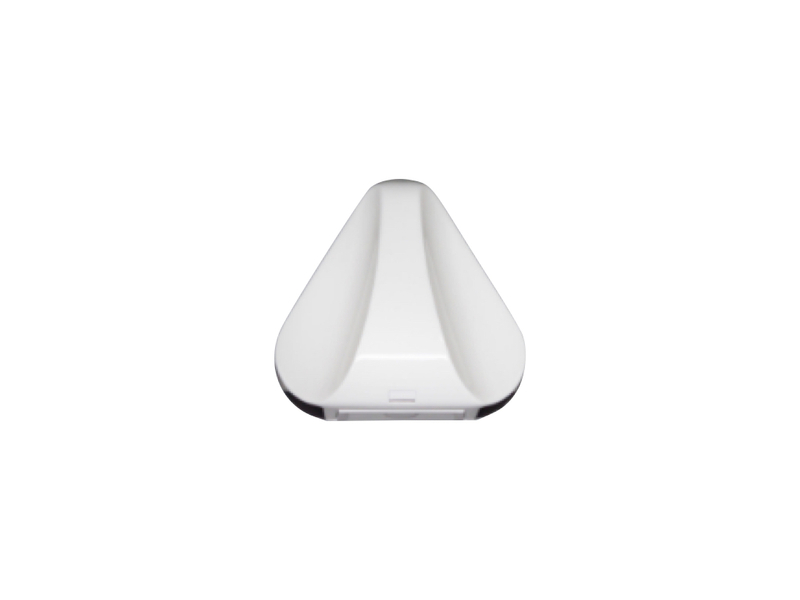 Control Your Alarm From Wherever You Are Using Your Smartphone. 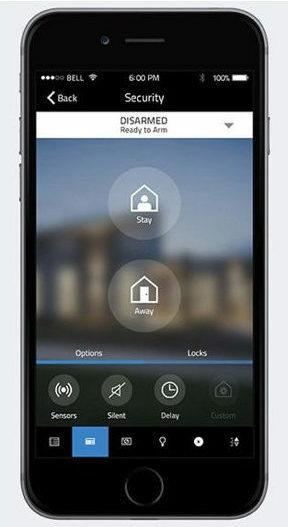 Citiguard smart home app allows you to securely control & monitor your home from anywhere. 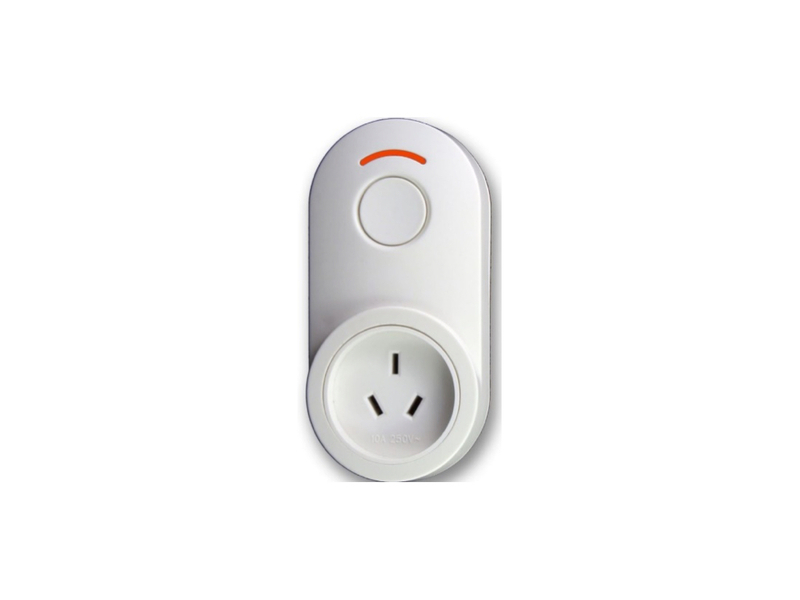 Remotely turn off any appliance you left on at home. Perfect for smaller homes, apartments & granny flats. No phone lines required. Great benefits for rental properties and holiday houses as it has the ability to move locations with you. 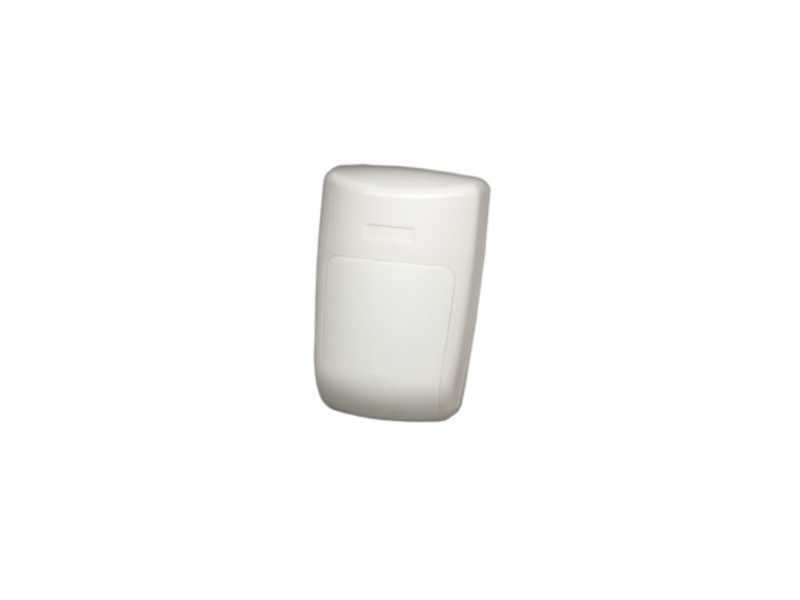 100% Wireless sensors – No drilling required. Easy install. 3G technology. Easily control & monitor your home from any computer or smart device using the monitoring app. Additional Sensors easily added. Automate your home & appliances. Perfect for any size home or business. Great benefits for rental properties and holiday houses as it has the ability to move locations with you. 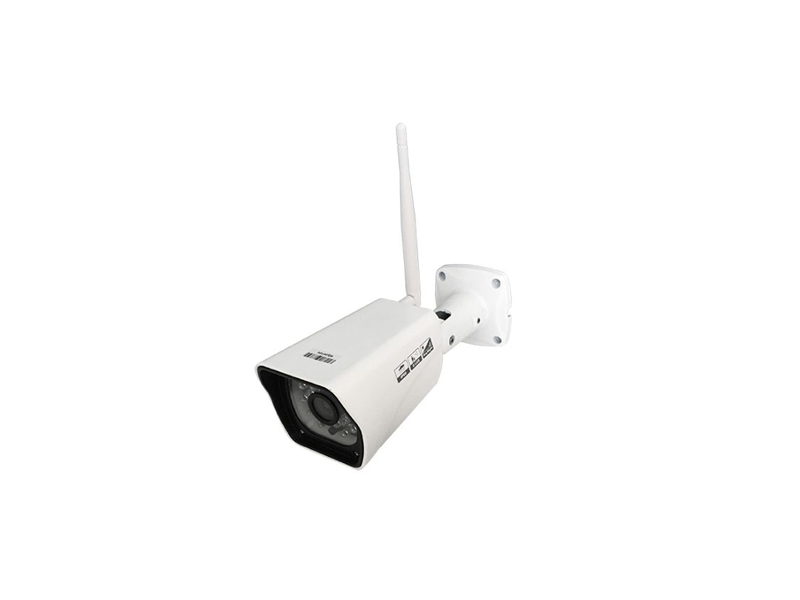 100% Wireless sensors. No phone lines required. Installed and programmed by Citiguard technicians. 3G technology. 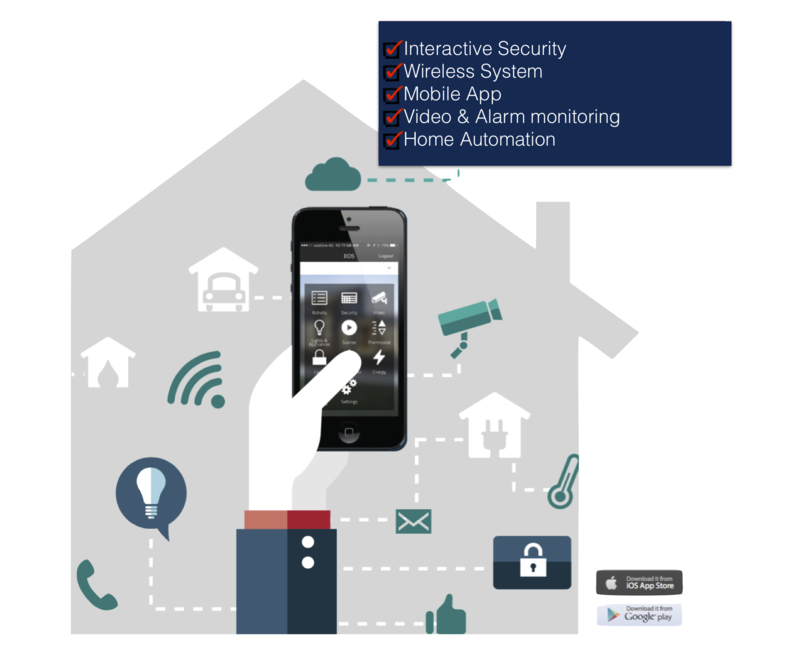 Easily control & monitor your home from any computer or smart device using the monitoring app. Additional Sensors easily added. Automate your home & appliances. Perfect for any size home or business. Great benefits for rental properties and holiday houses as it has the ability to move locations with you. 100% Wireless sensors. No phone lines required. 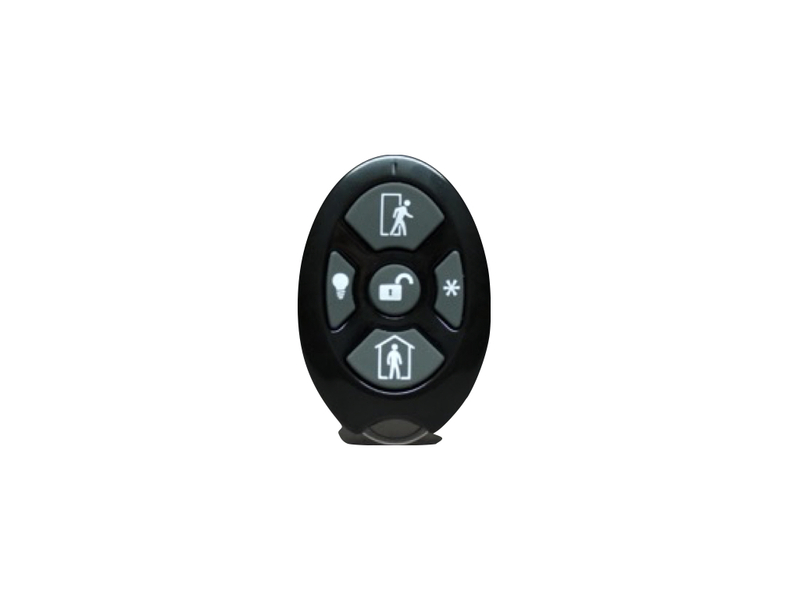 Installed and programmed by Citiguard technicians. 3G technology. 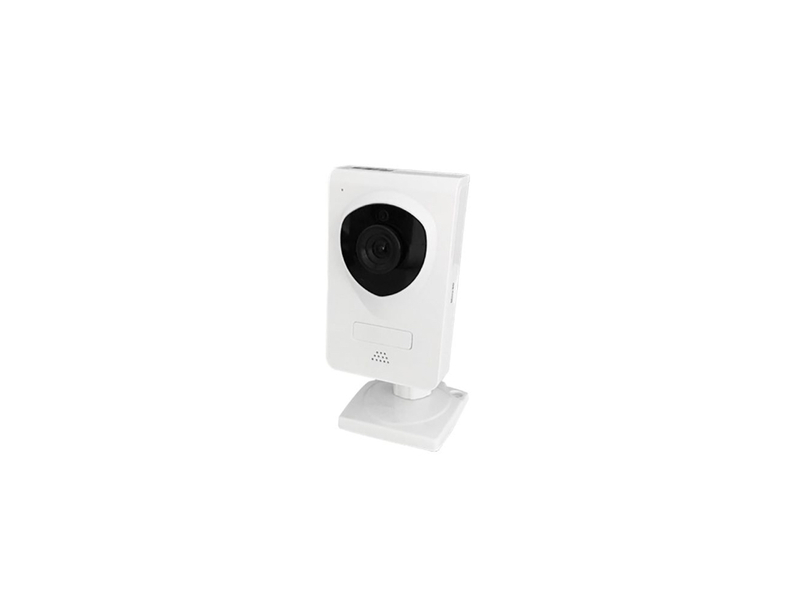 Easily view & monitor your home from any computer or smart device using the monitoring app. Additional Sensors easily added. Automate your home & appliances. Once you have purchased your Citiguard alarm system you will need to sign up for the app. The app is available in four different subscription services. These options can be selected when you check out.